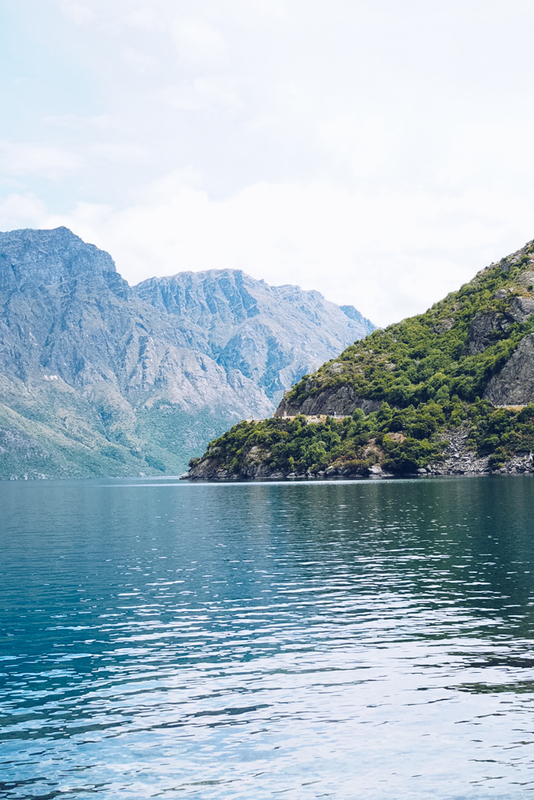 With bargain flights fuelling the world’s wanderlust harder than ever, there’s an increasing sense that when it comes to picking a destination, new is always better. 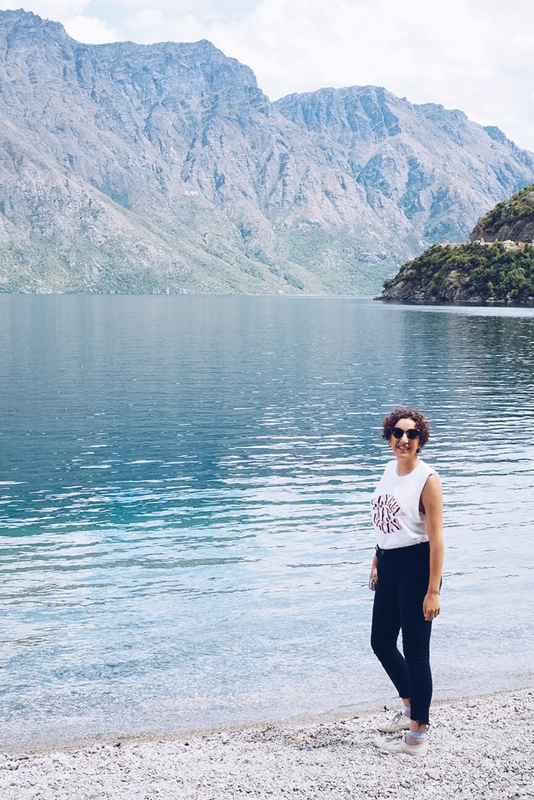 When I realised I’d visited 20 countries, I set myself a loose target to make that 30 before I turned 30, but I’m not really sure why (although I managed it with 18 months to spare!). I’m not in the market for competitive travelling, essentially I just want to see things I’ve never seen before, and I’ve come to realise that I don’t need an entirely new country or city to achieve that all the time. 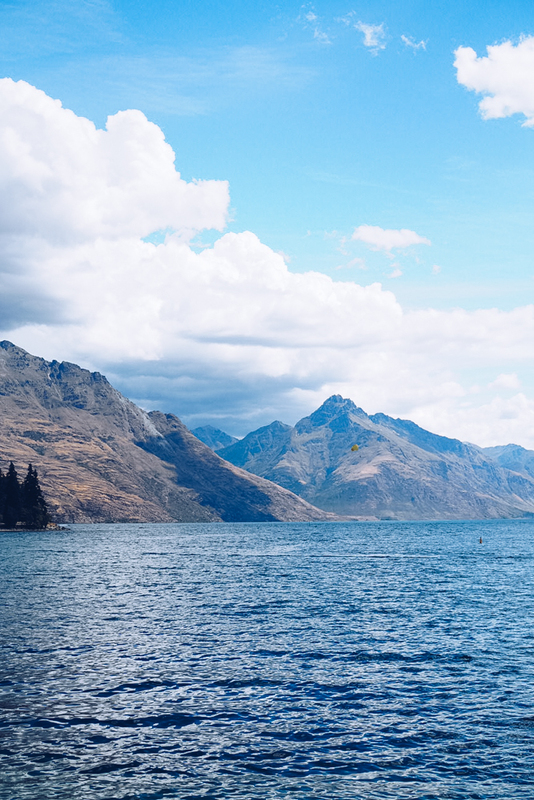 I was recently back in Queenstown, New Zealand, and on arrival I felt stupidly happy. The last time I’d visited back in May 2016, my situation was so different. I was travelling alone then but had found company in some amazing people I’d met on the road. Such is backpacker life, I drank a lot in the evenings and in the day I made the most of Queenstown’s infamous adrenalin junkie reputation. I was single, and for the first time happily so, and it was only going back there that I remembered exactly how good I felt last time I was around. I travel to make memories and there’s no better way to remember than to take yourself back somewhere. Of course, revisiting means you can make new memories too. My first trip to Berlin when I was 18 featured bar crawls and hostel kitchens, and I could only vaguely recollect the more cultured things I’d seen. 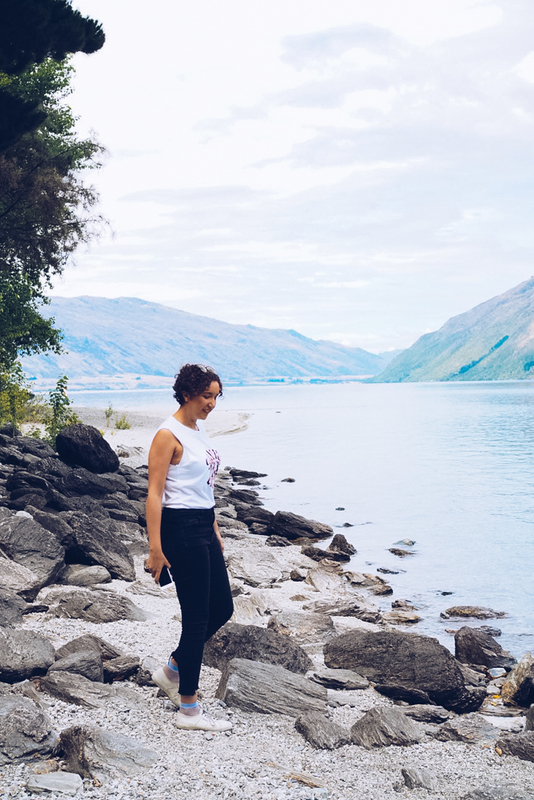 Going back at the age of 27, I felt I appreciated what the city had to offer slightly more, but I also indulged in more of off-the-beaten-track things that I simply wasn’t interested in before. It’s exactly why I want to go back to Amsterdam and Copenhagen; I want to make the most of them. There are places that I’ve also given second chances to after a bad first impression. I really didn’t take to Sydney on my first visit in 2014, but as I have a good friend that lives there, I went back on my 2017 big trip. It turns out, my initial feelings were right and it’s just not my sort of place, but at least now I know for sure. Having friends live abroad is the best excuse to revisit somewhere too. It’s no secret that I adore Hong Kong, and with my best friend living there, it gives me all the more reason to go back (and I’ve been three times so far!). Each time in Hong Kong has been different: the first was tourist-trail focused, the second time I went further afield and explored more of the outlying islands, and the third time was heavily food inspired. So this year, I’m letting go of numbers. Whether it’s somewhere completely new or not, I’m going to travel deeper and with more thought; consciously rather than frantically. Here’s to seeing more than I’ve ever seen before, even if the destinations look familiar.